Found . 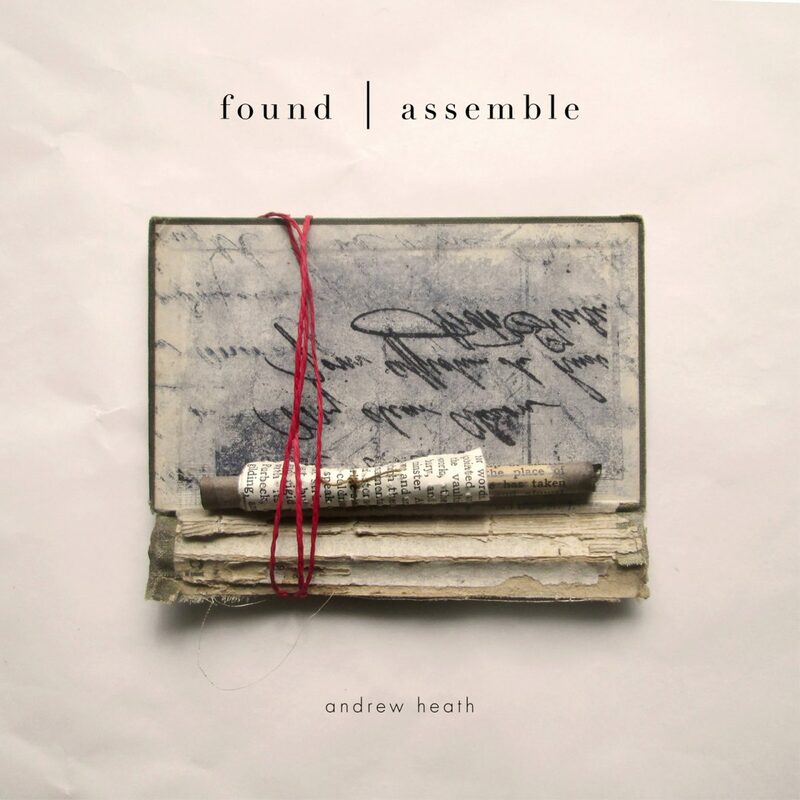 Assemble continues to explore my obsession for processing found sounds and field recordings and then setting them against quiet piano phrases and lower case electronics. In my recent work, I have become fascinated with the, often quiet, sounds of activity within large interior spaces – footsteps and talking or even whispering. I’ve recently found myself recording in, not only churches and cathedrals, but more unusual spaces such as train stations and tunnels. I have also been pushing the sound of the piano to exaggerate it’s more ‘mechanical’ tones – the ones we often try to hide. The wonderful sound of the hammers or the pedals. All inspiration to me. Probably the biggest new element in my recent work however, is the addition of other musicians. I have had the great fortune to meet and work with two wonderful and gifted people. Bill Howgego plays stunning bass clarinet on ‘Shadows and Half Light’ and Stéphane Marlot, a beautiful French cello on ‘A Stillness of Place’.There is more to come from these two and maybe others! My other main collaboration is with the Dutch, ambient musician, Anne Chris Bakker. Over for a few days in mid April, we play Iklectik Arts Lab in London on Good Friday and then the next day in The Pavilion (The Museum in the Park) as part of the Site Arts festival in Stroud. More live work is planned so stay tuned.